I’m playing around with the aeropress a lot and I’m trying to understand the brewing process better. 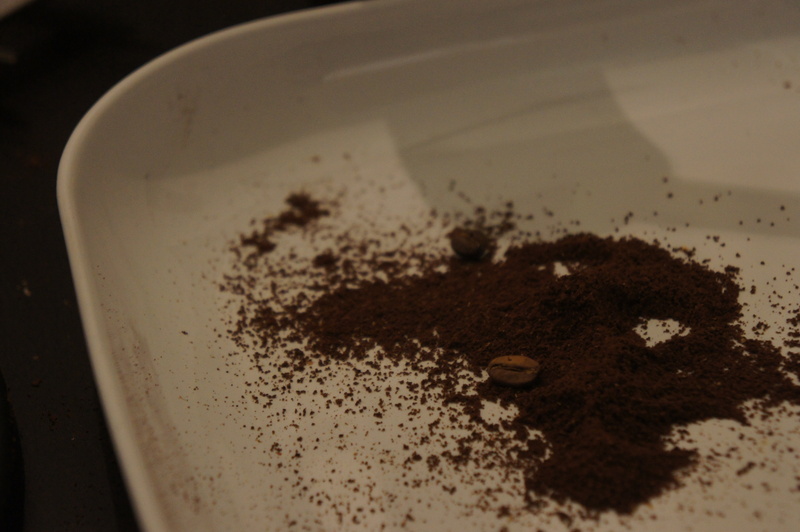 When I’m making an aeropress usually my brewing temperature is quite low – around 87°C, at the championship was also this low, otherwise I tend to extract too much and the brew gets harsh and bitter. And I wonder why is that, when the recommended brewing temperature is above 90°C. In a recent conversation on the Room 409 Facebook page with Roger Wittwer, a Swiss coffee roaster, he pointed out at how many combinations there can be in a brew, which can lead to results, which are quite similar in taste and still not the same. The brew can be bitter, but that doesn’t automatically mean it’s over-extracted. It can be bitter and underdeveloped. I still have trouble identifying these differences. Anyway, my theory when brewing with the aeropress is that I’m not getting an even extraction, because I don’t sift the coffee after I grind it. And more or less that’s why I’m using such a low temperature – the fines end up being over-extracted (or perfectly extracted) but the coarser grinds – under-extracted. Which somehow balances the percentage of the dissolved solubles and surprisingly sometimes tastes deceivingly delicious. This is not good if you want to reach some level of consistency though, because it’s again depending on a lot of factors and the damn coffee fines are just making the picture even more difficult to visualize. I’m open for discussion and will be happy to hear/read more opinions on the topic!